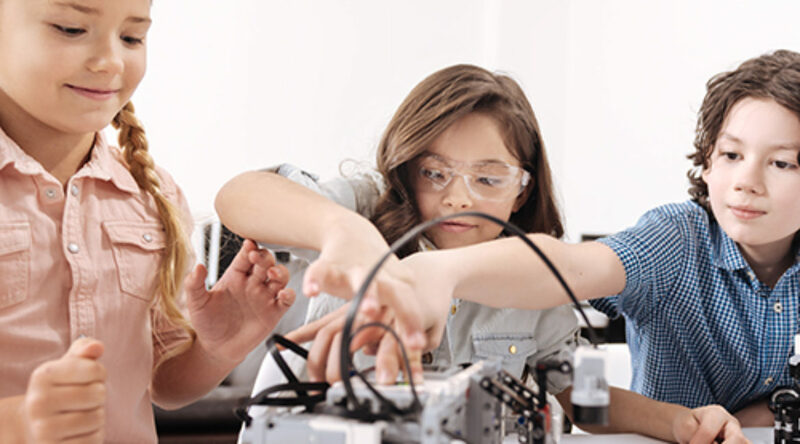 As STEM education (Science, Technology, Engineering and Math) gains visibility and credibility as a legitimate and necessary focus to enable students in the 21st century to integrate into the job market, it is more and more common to find schools whose teachers simply have no access to funding to implement the simplest of programs. CoderZ is an online learning environment that combines a e-Learning curriculum with a cloud based programming and simulation environment that enables teachers to take their class into the world of robotics without buying robots and programming without specialized programs. All the school needs is a computer and a browser! CoderZ is easy to use, scalable, can be accessed in class and at home and spans teaching beginners through to advanced students interested in engineering and computer sciences.